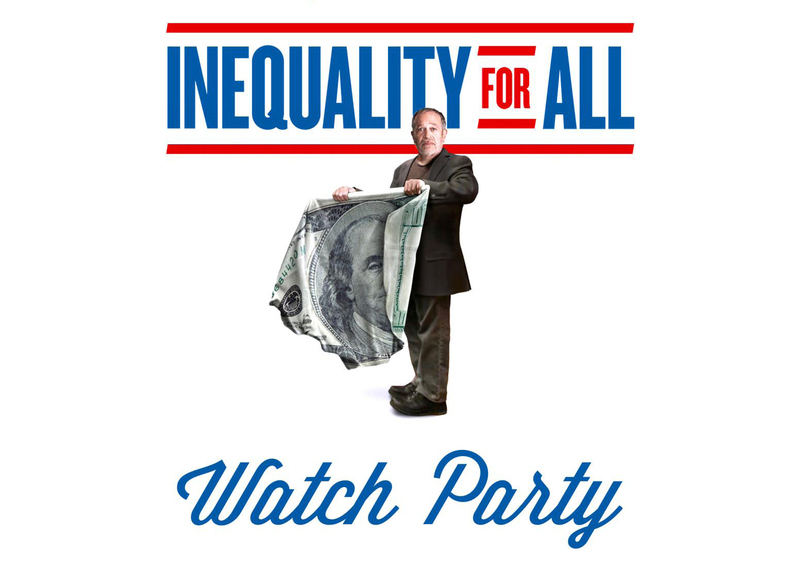 Join the Capital City GLBTA Democratic Caucus as we watch Robert Reich’s award-winning film, “Inequality for All” at this free Watch Party! This is one of many Watch Parties happening in communities across America. Secretary Reich will also join us for a special conference call to change the conversation on income inequality beginning at 9pm. The event will be held at The Family Tree Community Center in the upper-level of the Tallahassee Mall at 7pm on Thursday, February 27th. “Inequality for All” is a documentary that follows former U.S. Labor Secretary Robert Reich as he looks to raise awareness of the country’s widening economic gap. The event is open to the public and there is no cost to attend. Please click here to RSVP.